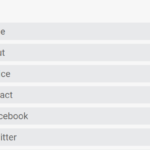 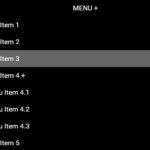 A pure CSS / CSS3 approach to creating a Material Design, fully responsive navigation menu with smartly aligned, multi-column dropdown sub menus. 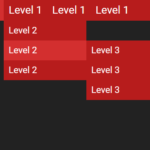 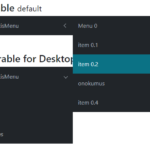 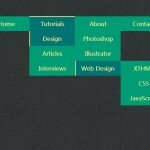 Create a 2-level navigation menu from nested DIVs. 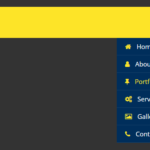 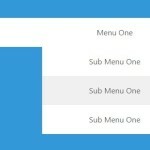 The core CSS / CSS3 styles for the navigation menu on wide screens. 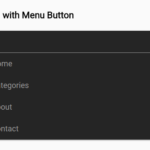 Optimize the navigation menu on small screen.